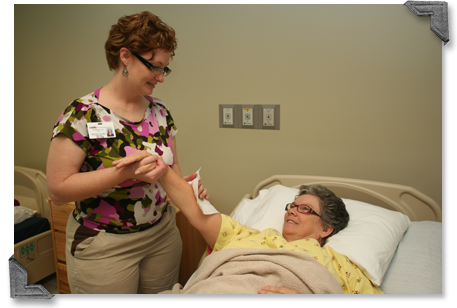 Located across southwest Missouri are seven healthcare facilities designed to meet the needs of those residents requiring independent living, transitional care, assisted living, residential care, skilled nursing and dementia care in our special care units. With over 600+ beds within the CMH healthcare system, Long-Term Care at CMH is positioned to care for your loved one as long as it takes. Click here to view our facilities. For more information, or to schedule a tour, please contact Kathi Kessinger, RN, director of clinical services at 417-328-6731.